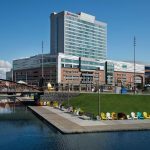 HARBORCENTER Marriott Hotel - D.V. 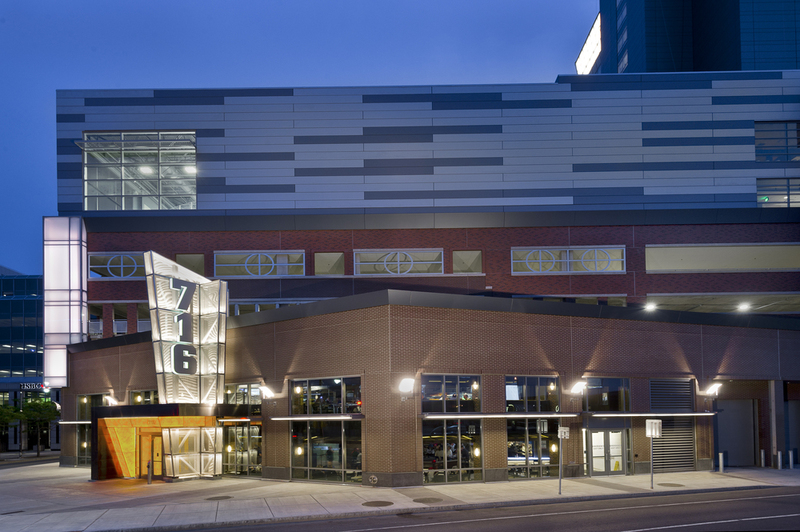 Brown & Associates, Inc. HARBORCENTER Marriott Hotel - D.V. 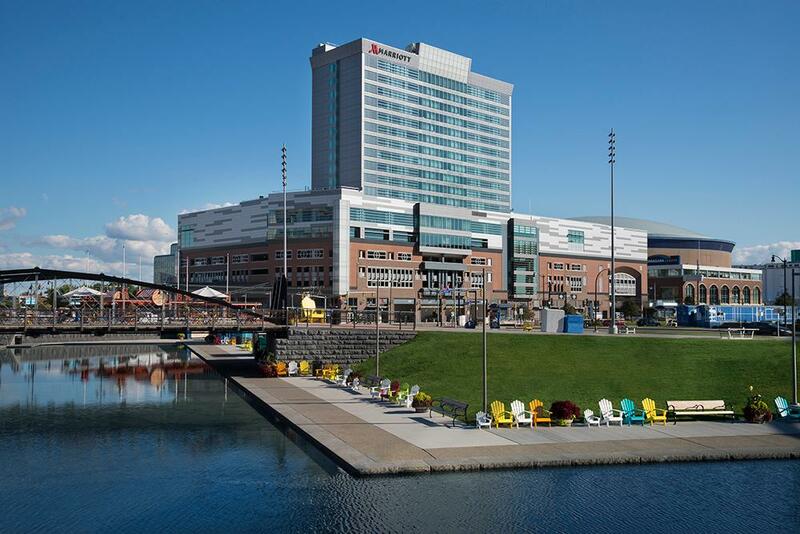 Brown & Associates, Inc.
DV Brown & Associates was pleased to partner with the first full-scale Marriott in the City of Buffalo, bringing one of the industry’s most respected and highest-end brands to the steps of Canalside. 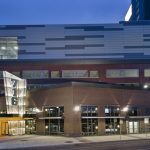 DVB designed and installed custom chutes and vents for this 19-story facility, keeping in mind the quality, expedited services the Marriott partakes in on a daily basis.